The legal case is about road right of ways and 100 year old ditch law. But the real dispute is about all-terrain-vehicles having access to a state wildlife management area. This is a right of way case when you get down to the title issue. Is there a public right of way? In the early 1900s Minnesota built thousands of miles of ditches to drain swamps and sell the land to farmers. The dirt piled along the ditches as they were dug created what's called a spoil bank. In some cases the spoil was leveled to create a rough road known as a ditch dump which is used for equipment to maintain the ditches, or for farmers to get to their fields. The ditch spoil banks in question are inside the Beaches Lake Wildlife Management Area near Lake Bronson, Minn.
A couple of years ago, Kittson County put up signs saying those ditch dumps were open to ATV traffic. 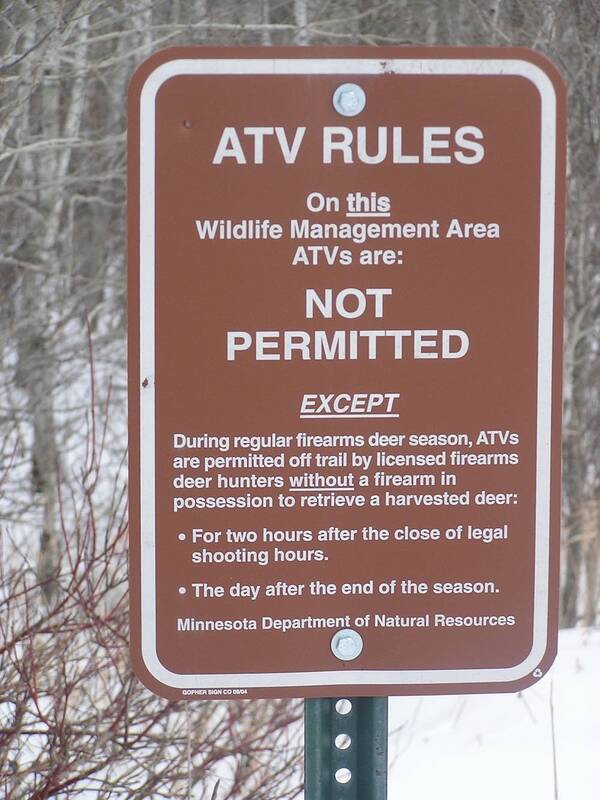 Then, the DNR put up signs barring ATVs and placed gates across the trails. A county commissioner tore down the gates. After months of negotiation, the two sides failed to reach an agreement on who controls the ditch dumps, so the dispute will be settled by a judge. The attorney for Kittson County, David Meyers, argues the county has a right to the roads. "These are public roads. The taxpayers paid for these roads a long time ago. And the county, as all counties and government, has an obligation to maintain their property," Meyers said. "And so what the county is doing is protecting its road right of way. That's really all this case is all about." In the early 1900s, Meyers said the state drainage commission ordered the creation of ditches and roads. The DNR argues the intent of that commission 100 years ago is not clear. 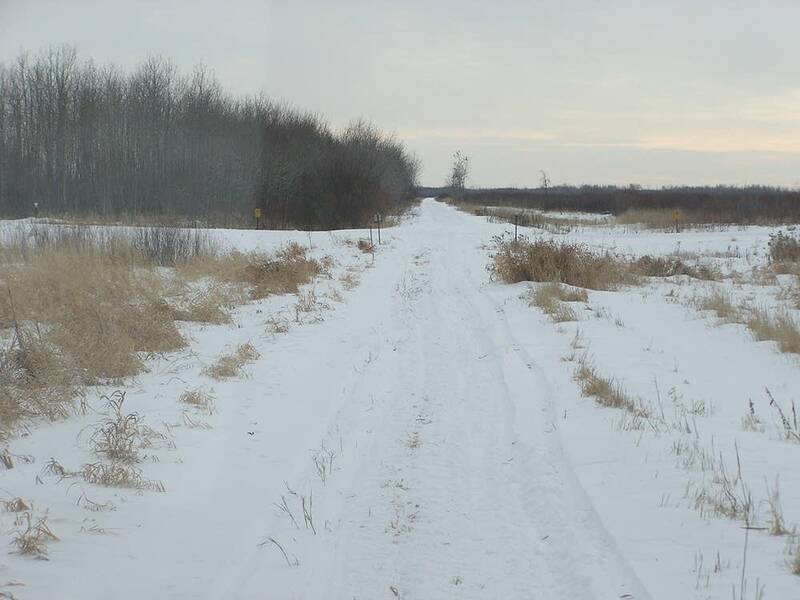 The state believes the commission was not authorized to build public roads, according to DNR Wildlife Management Section Chief Dennis Simon. "There are at least 95 of these state ditches across the state many thousands of miles of drainage ditch spoil bank, and I think there would be a lot of private landowners who would be very surprised to know they had a public road running through their private property that anybody could drive on at any time," Simon said. "We don't think that was the intent of the drainage commission nor do we think they had the authority to create public roads." There are a couple of key questions for the court to decide. Was public road construction part of the original state drainage system? Secondly, has the county gained rights to the roads through public use? There's something in Minnesota law called prescriptive easement. Essentially, if a trail is used by the public and the landowner doesn't object, after a certain time has passed, it becomes a public road. "Whether or not the county has maintained the road consistently for a period of time and whether or not there's been consistent public use of that road as if it were public. And we've not seen any evidence the county can establish that prescriptive use," Simon said. County officials argue the roads have long been used by farmers and hunters. And they contend the county has maintained those roads if only by occasionally mowing grass. 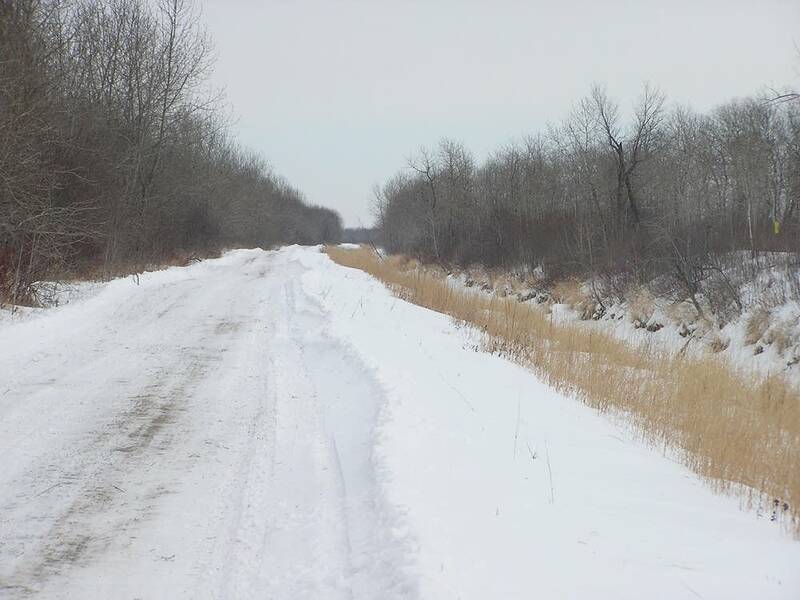 The attorney for Kittson County, David Meyers, said state law doesn't require the county to maintain the roads to retain a right of way. Meyers said he'll offer proof the public has used the roads. "There's people as far back as people alive can remember, the 40s and 50s that have used these roads and trails. And they show up on maps," Meyers said. "This is a right of way case when you get down to the title issue. Is there a public right of way?" Meyers has been contacted by other counties who are watching this case with interest. 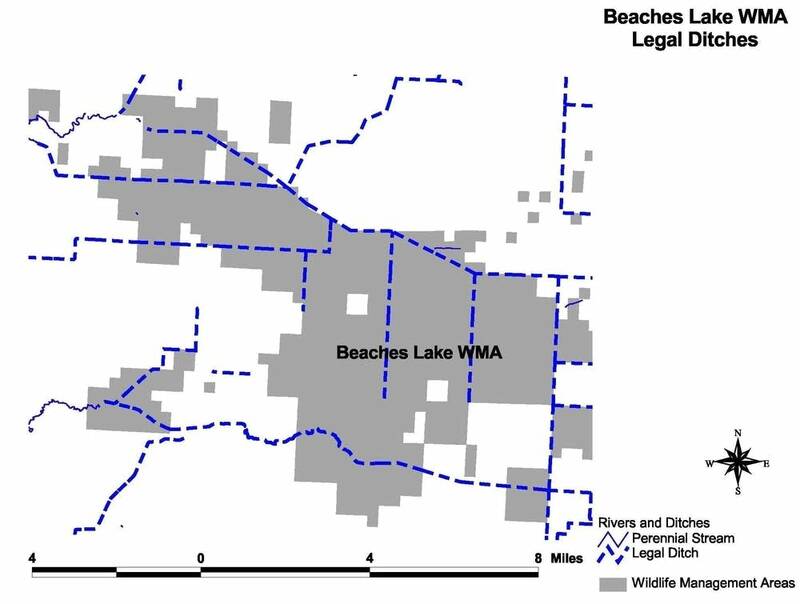 Several northern Minnesota counties have indicated if Kittson County prevails in this case, they will also challenge the DNR's right to prevent ATVs from driving through wildlife management areas.